I met Jamie Fraser when I was nineteen years old. He was tall, redheaded, and at our first meeting at least, a virgin. I fell in love hard, fast, and completely. He knew how to ride a horse, wield a sword, and stitch a wound. He was, in fact, the perfect man. That he was fictional hardly entered into it. At twenty-nine, Emma Sheridan's life is a disaster, and she's tired of waiting for the perfect boyfriend to step from the pages of her favorite book. There's only one place to look, and it means selling everything and leaving her world behind. 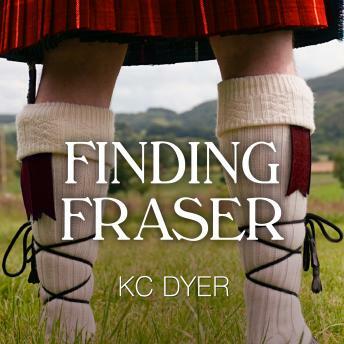 With the aid of an unexpected collection of allies, can Emma face down a naked fishmonger, a randy gnome, a perfidious thief, and even her own abdominal muscles on the journey to find her Fraser?Contains mature themes.